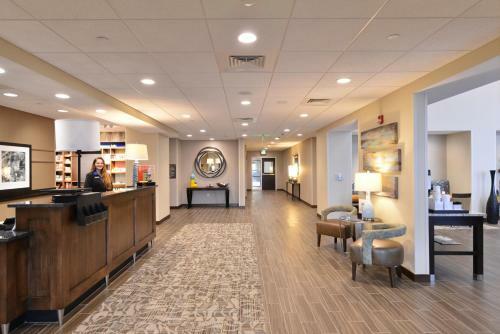 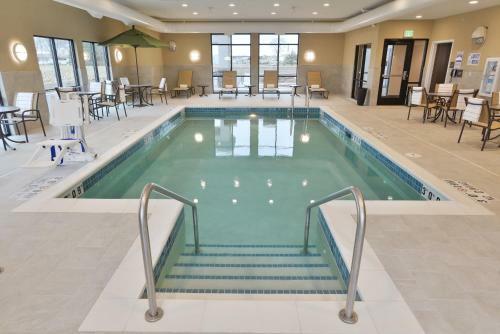 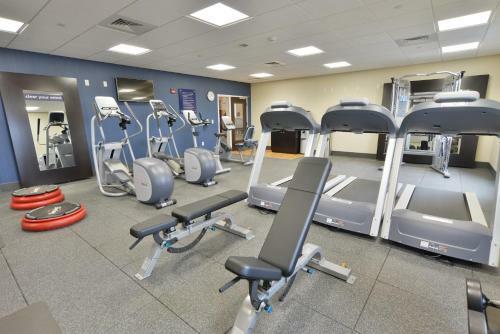 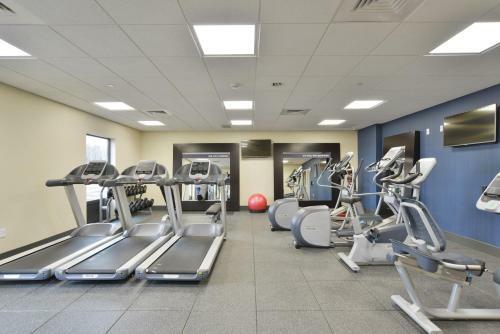 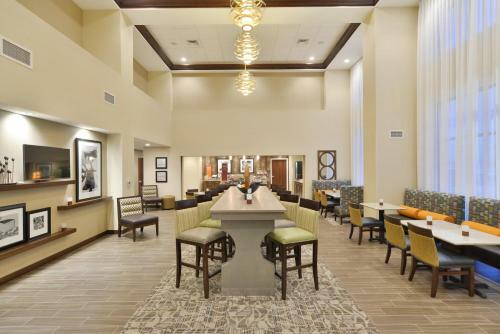 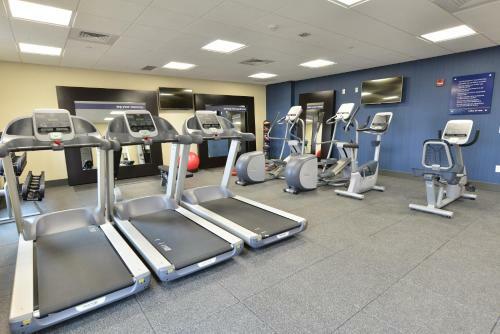 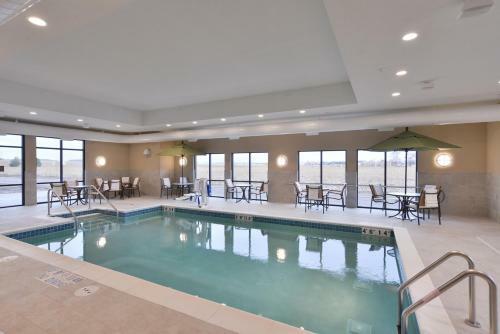 Offering a heated indoor pool and a modern fitness centre, Hampton Inn & Suites Chippewa Falls is 10 minutes' drive from the Leinenkugel Brewing Co. Free WiFi access is available. 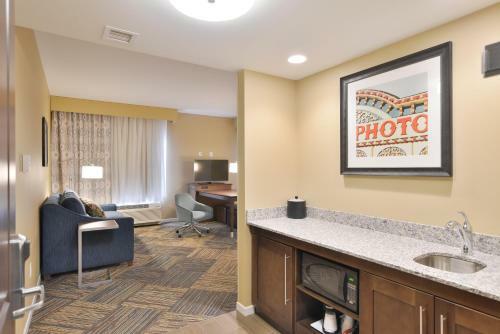 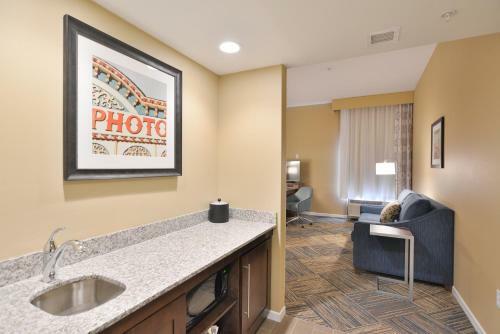 A flat-screen TV, free WiFi, a microwave and mini-fridge are provided in each guestroom at the Chippewa Falls Hampton Inn & Suites. 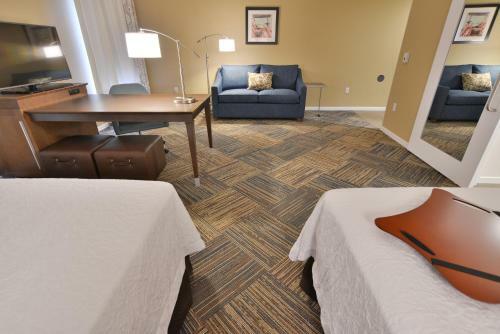 Select rooms include a sofa. 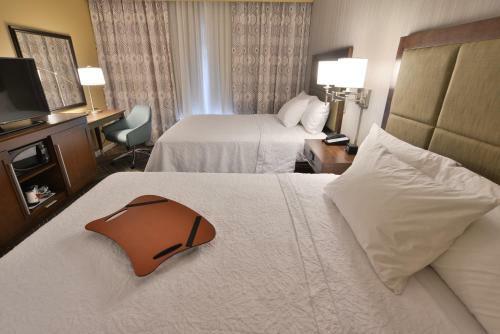 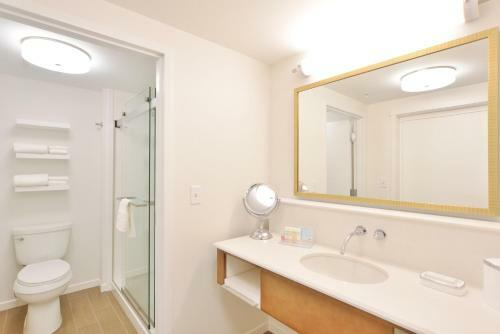 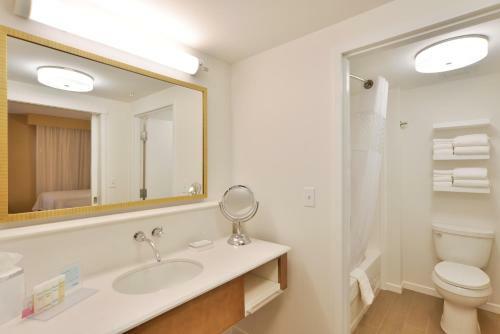 The hotel offers a 24-hour front desk. 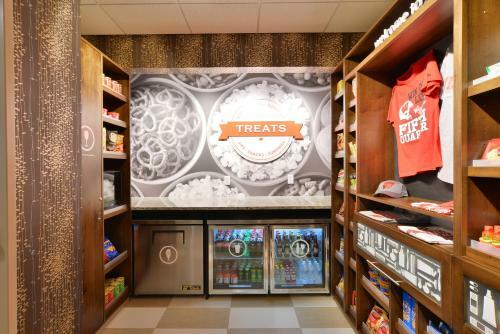 There is a 24-hour convenience store for snacks and a business centre for professional needs. 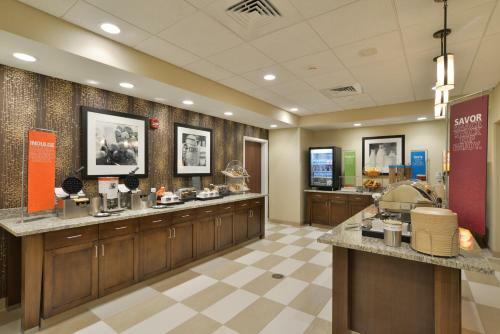 Complimentary breakfast is served each morning. 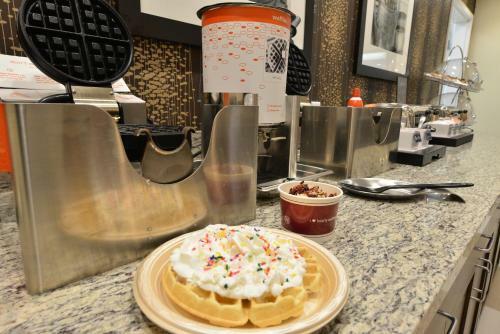 The hot breakfast buffet includes waffles and eggs. 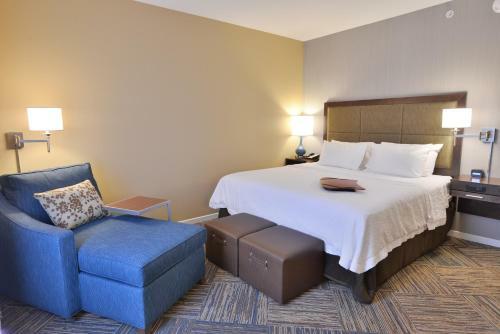 The Beaver Creek Reserve is 22 km away from the hotel while the Heyde Center for the Arts is just 10 minutes' drive away. 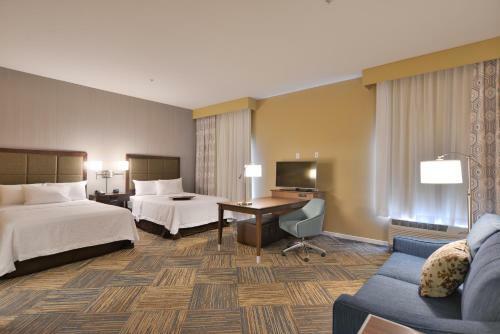 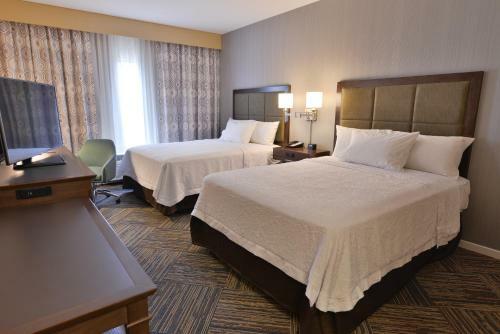 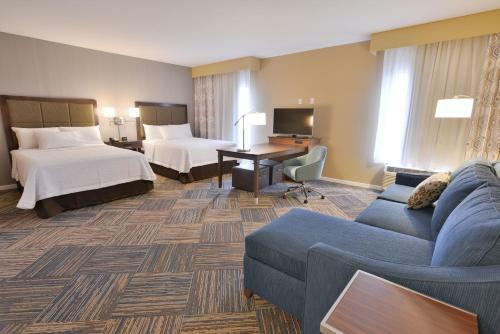 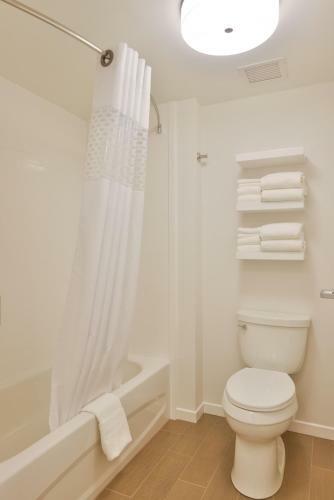 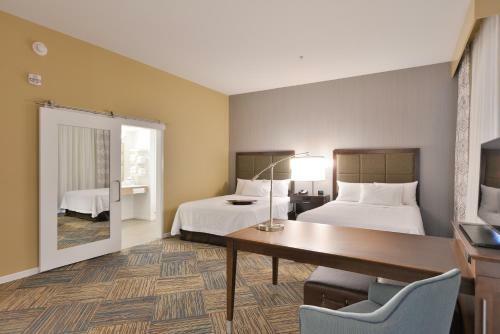 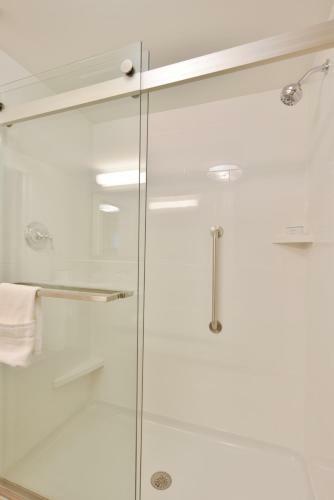 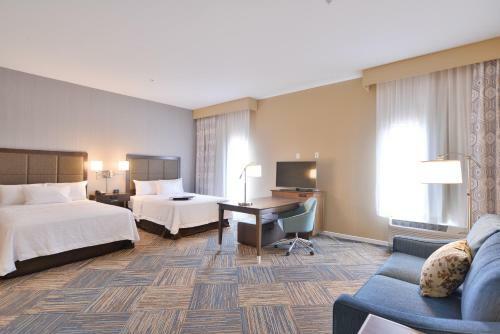 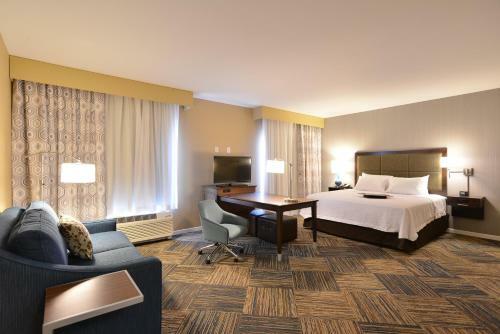 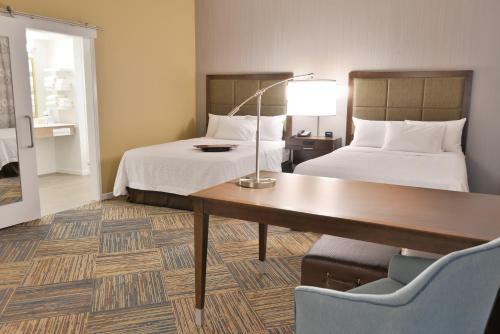 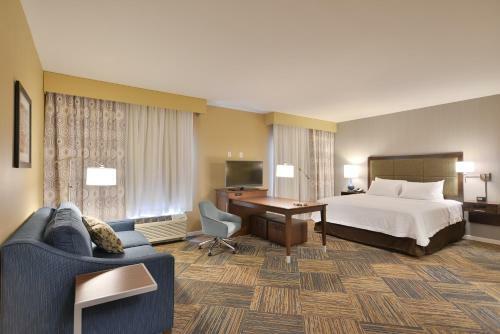 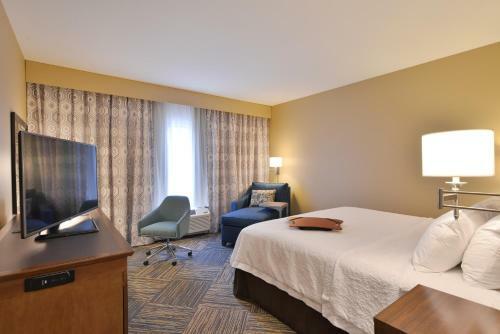 the hotel Hampton Inn & Suites Chippewa Falls so we can give you detailed rates for the rooms in the desired period.